Well, here is a very good compilation of the best moments of Vangelis' in his mid-70's (1975-1977), which is my favorite electronic period of him. Songs featured are great examples of space electronic epic ! The disc starts with the majestic pulsing Spiral to go on with the cosmic Alpha and then let the journey begin ! Albedo 0.39 and Sword of Orion are very trippy. Also are featured more relaxing songs on this compilation, like Ballad. The reason why I give 4 stars instead of 5 is the song So Long Ago, So Clear. I am not fond of Vangelis' works with Jon Anderson. 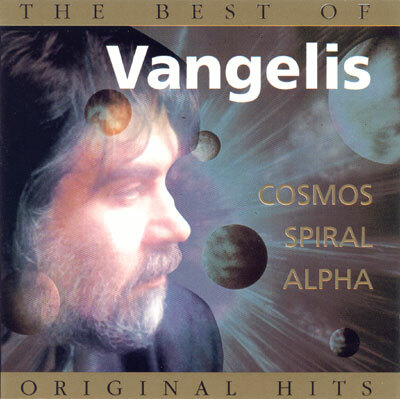 A good Best of (only) to discover Vangelis 70s' electronic spacey side. The choice of the tracks featured here is rather good, but then, as for other compilations, go for his albums !